Solar panels attract birds quite easily due to its installation. Solar panels are the perfect settings for birds to safely nest and roost under them. The warmth emitted all year around is another benefit to the birds. They create an ideal habitat for birds as well as other insects such as mites and lice. You will waste energy and money in the long run due to the lost efficiency. Bird proofing solar panels is the perfect answer to prevent loss of energy and money in the long-term. 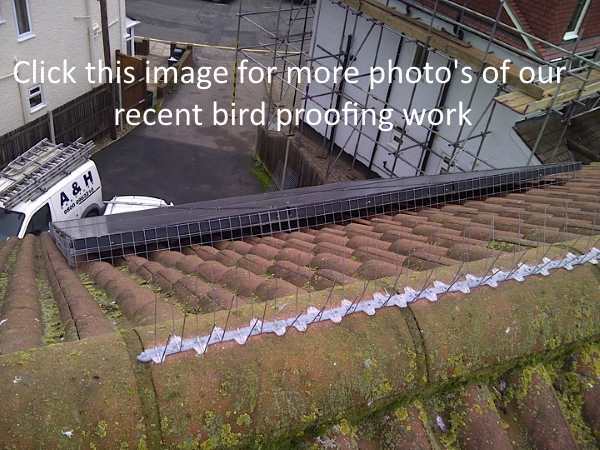 Here are some important things to consider when purchasing bird proofing solar panels. Solar panels are a great way to fulfill your energy needs. You can also earn money by selling back excess electricity to the grid. Bird droppings and bird nesting issues will drastically drop the performance of your solar panels. The solar panels are unable to collect light and produce electricity due to bird droppings. The surface of the panel should be maintained in top condition to improve its performance. If you have 50% of bird droppings on the solar panels, it can result in a 50% reduction of energy. If the whole cell gets covered with droppings, it may not be able to produce any electricity at all. Bird proofing these panels will help improve its efficiency and productivity in the long run. There are many reputed solar panel manufacturing companies in the United Kingdom that use effective techniques to bird proof solar panels to improve their efficiency and productivity. This prevents unwanted damages to the panels. A mesh system is installed over the panels to protect them from birds. All birds, insects and bird droppings are kept away through these meshing systems. Most of these mesh systems are virtually invisible from ground level. The mesh system is installed without drilling or screwing your roof. A special variety of clips is used to secure the mesh which will not damage the panels. The mesh will not affect the conditions of the warranty on the solar panel. These are some of the major considerations when bird proofing your solar panels right now. It will help improve the energy efficiency and save your money in the long run. 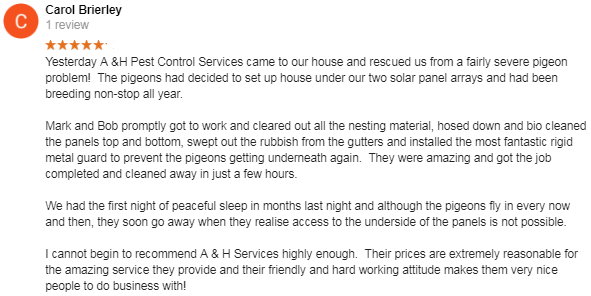 The aforementioned article provides an overview of the importance of bird proofing your solar panels.